This post was co-written by Shane Green (@shanegreen) and Tarik Kurspahic (@tariktech) and originally appeared on Medium. Anyone familiar with digi.me and our mission knows we are focused on empowering people with their data. We are building a data-driven future aligned with the needs and interests of people — where individuals can securely and privately aggregate, analyze and share massive quantities of data from across their life. This user-centric approach to data also holds promise for developers and companies who want to collaborate with their users in a win-win data partnership. 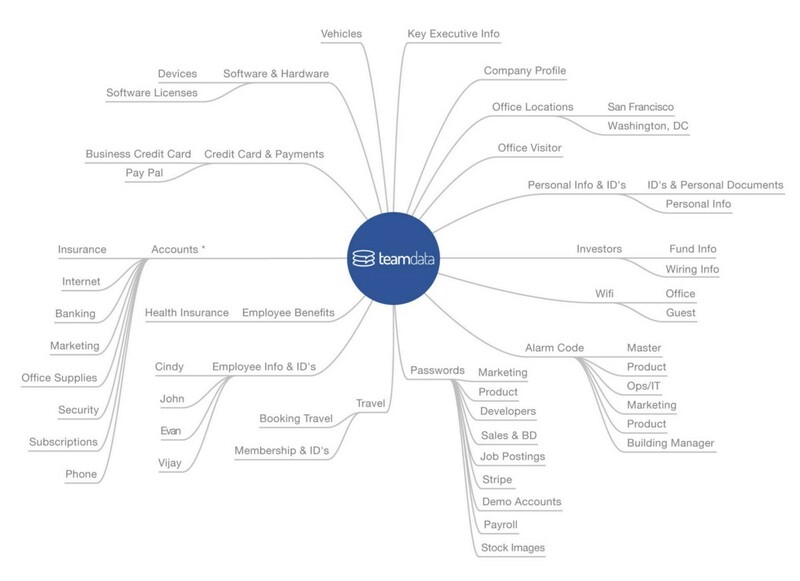 We think social data is a great place to start. We have launched a new API and SDK for accessing normalized, integrated user data from five of the top social networks: Facebook, Instagram, Twitter, Pinterest and Flickr. Digi.me’s consumer app allows users to import their social data from five of the leading social networks. Recent court cases in Europe have affirmed the right of users to download and sync complete copies of their data, including their own posts, photos, videos, likes and comments, as well as many of the same types of data from friends where they have been tagged. 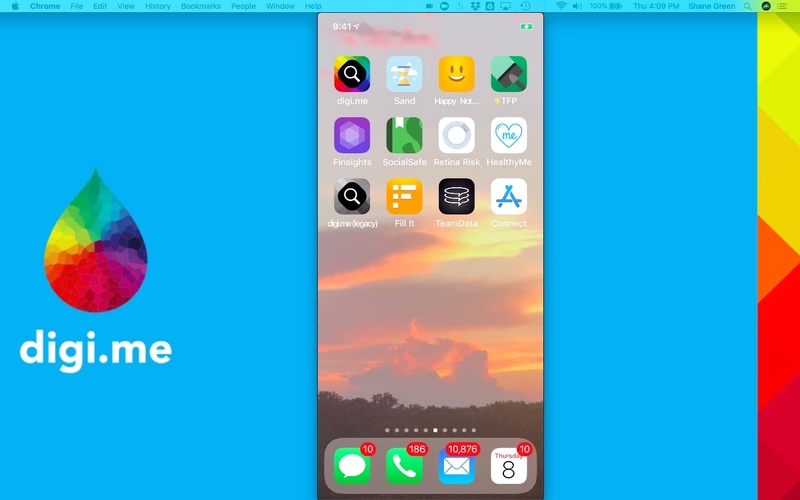 Without ever seeing, touching or holding a user’s data, digi.me makes it easy for users to connect to their various accounts and get a complete library of their social data. Our ontology, data normalization and standardization techniques ensure the data is easily accessible and reusable via a single API and SDK. 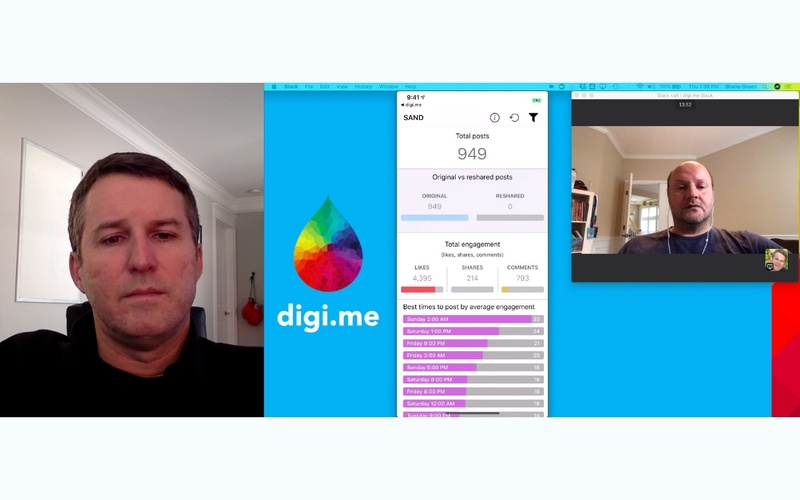 Your users will need the digi.me app to connect to their accounts and fetch their data. From there, your app needs to ask the user for consent to access it under terms you agree to with your users. Once the user approves your request, you get access to the requested data under terms you set with the user. Again, due to our unique architecture and business approach, the users themselves are not subject to the normal terms of service of social networks that apply to businesses. Once users download their own copy of all of their social data (which they hold — not digi.me), they are free to share it however they choose and without restrictions. So you can enjoy the peace of mind knowing that you have the ability to collaborate with your users and get permission to access the data that drives your business. We are constantly amazed at the things people build when they have access to data and the freedom to innovate. Digi.me provides a permission-based way for you to seek access to ever-expanding datasets far beyond social, including financial, wearables, health and entertainment directly from your users. Never before has such a combination of up-to-date datasets been available to analyze and leverage. Speaking of innovation, we decided to put the API through its first real test by putting on a hackathon at Reykjavik University in Iceland and the results were nothing short of awesome. Check out this page to see what smart people like you are already building on digi.me. Instead of worrying about the uncertain regulatory environment, lean in to a user-centric model, a favorite of regulators in both Europe and the United States. Digi.me has been recognized by regulators as the ideal approach for a fair, ethical and sustainable data-driven future. Everyone is a winner — consumers, companies, developers. Plus, in Europe, digi.me is entirely compliant with the new General Data Protection Rules (GDPR). Your users won’t forget that you introduced them to this revolutionary new way of being in control of their digital lives. Help your users break free of data monopolies. Study after study shows people are deeply uncomfortable with the current model. It’s not just great marketing, be among the first to do the right thing by your users. We are already working with people to change the world and create innovative solutions, but we are just getting started. We’d love to hear what you think! I was happy to take part in the inaugural K(NO)W Identity Conference, organized by several ex-Googlers through their new organization One World Identity. Although it turned out to be one of the more thoughtful discussions I’ve participated in on the emerging personal data ecosystem (hats off to Electronic Frontier Foundation’s Rainey Reitman for excellent moderating), it also shows the challenges of discussing such a complex subject in a room full of folks working on identity, privacy, security and data. The biggest area of misunderstanding remains around the many win-win benefits for both individuals and companies when users are empowered with their data. Watch the video and let me know what you think @shanegreen.